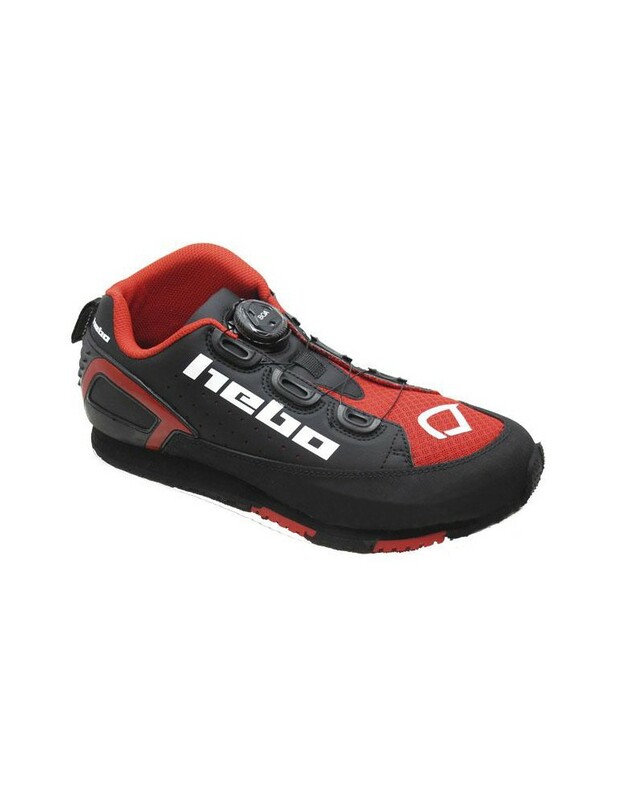 Thanks to HEBO’s vast experience and technical know how gathered over many decades dedicated to the World of Trials, and with the close collaboration of 5 times Bike Trial World Champion ABEL MUSTIELES, this has allowed us to developed the very best Bike Trial Shoe ever created. 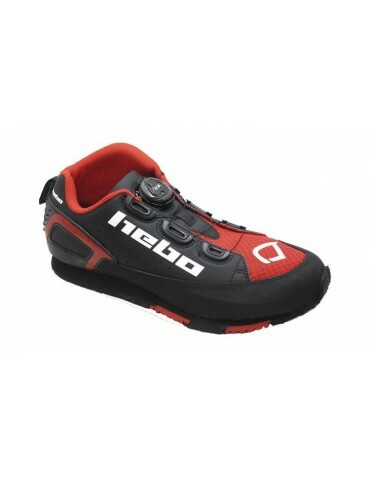 Introducing the BUNNYHOP Bike shoes a revolutionary new product from HEBO. After months of development with multiple prototypes we have been able to create a shoe which gives maximum comfort & support in all areas as well as unrivalled grip for Pro or hobby riders alike.